Quantity: 8 available Want more than 8? 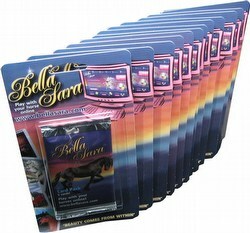 Each $22 box contains 12 packs. 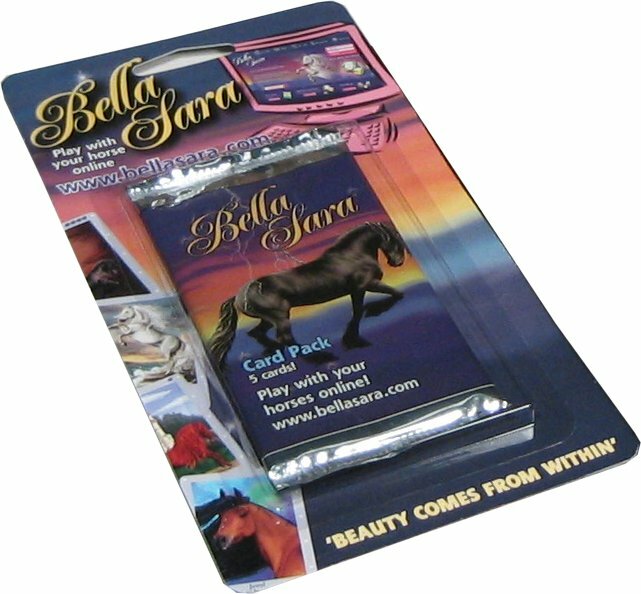 Each pack contains 6 cards. 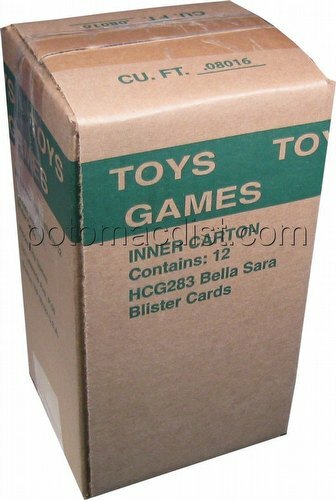 This box contains 12 Bella Sara Series 1 booster packs. The packs are attached to a cardboard back under a plastic blister so that they can be hung from retail store racks. 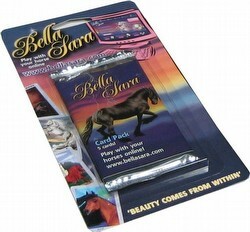 Each booster pack contains 6 cards including 5 horse and/or special energy cards and a rules card.